Including work for Stellamara, Autodesk, The Luke Hand, NitGrit and more. 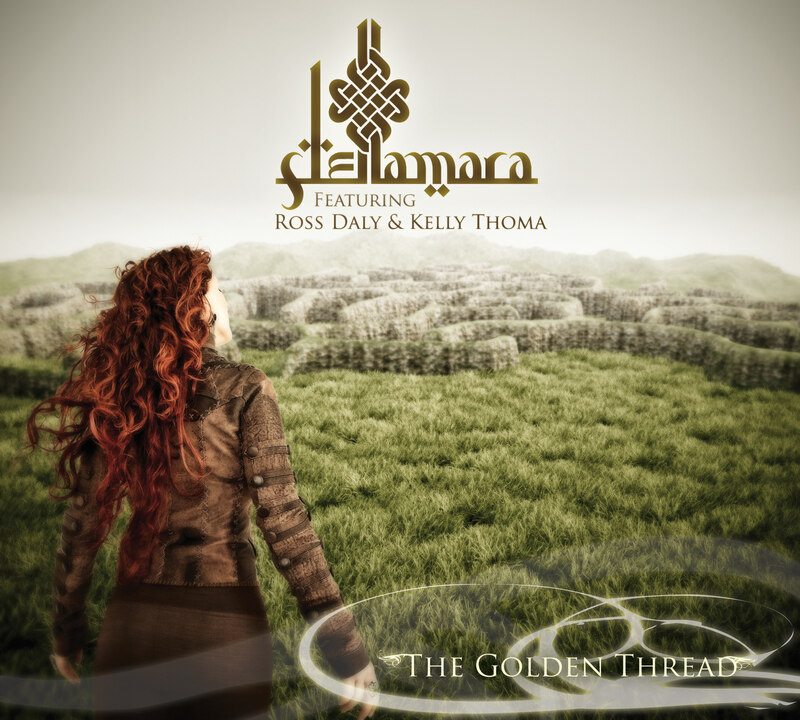 The Golden Thread is an album that's filled with lush melodies and rich mythological themes. Its title alludes to Theseus's heroic journey into the Minotaur's labyrinth. Therefore, the visual design of the album required an equally epic, mythological treatment. The target audience for this album included Hollywood film executives, whose imaginations we wanted to light aflame, so they would be inspired to book Stellamara to score their films. Discussion with the clients made it clear that best way to achieve the deisred look & feel of "The Golden Thread" would be to composite the lead singer into a world that looked like the entrance of the Minotaur's labyrinth. This required 3D modeling and rendering, which I did using ZBrush, Cinema 4D, and Photoshop. 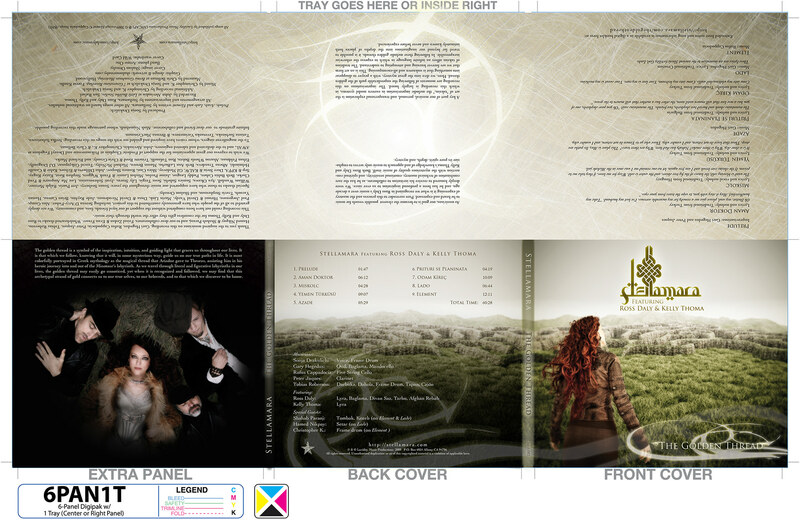 Here is the full layout of the album, showing all 6 panels, which I designed in Adobe Illustrator. 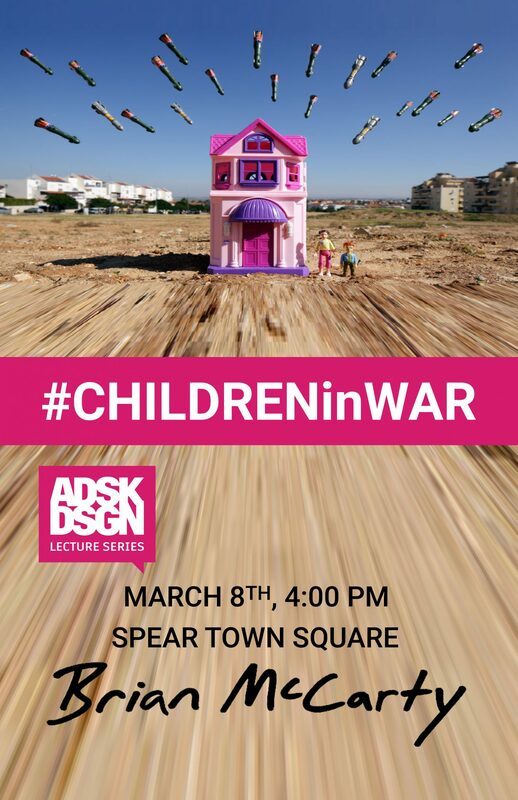 Designed for the presentation of photographer and humanitarian, Brian McCarty, about his work on Unicef's #ChildrenInWar campaign.